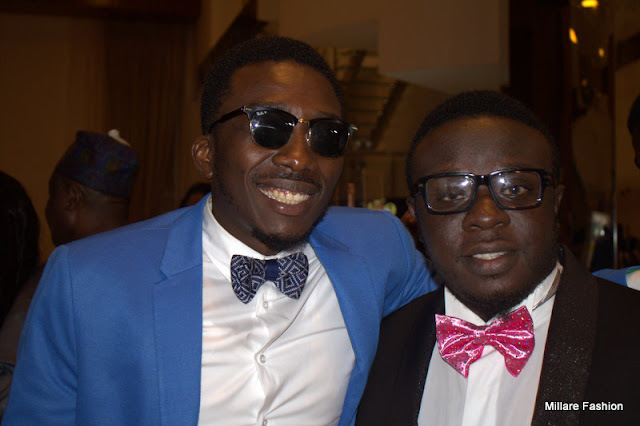 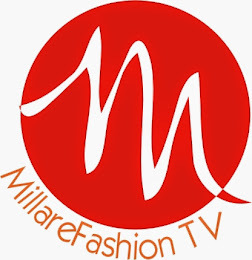 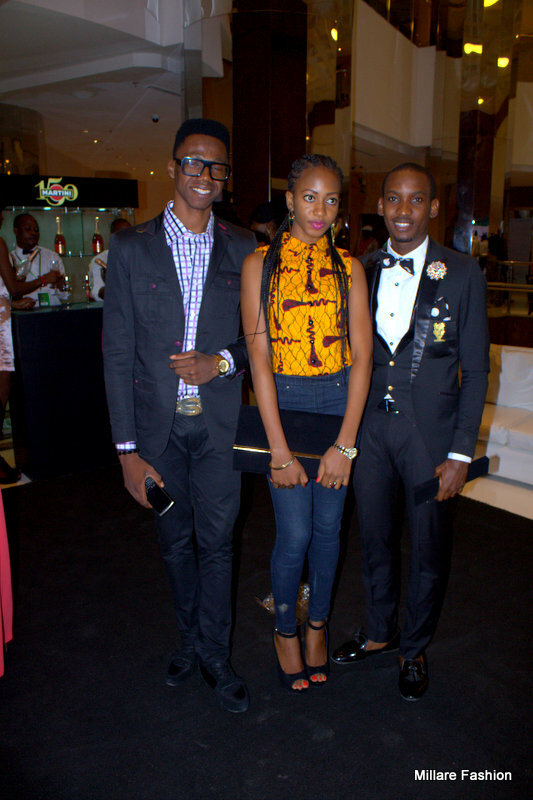 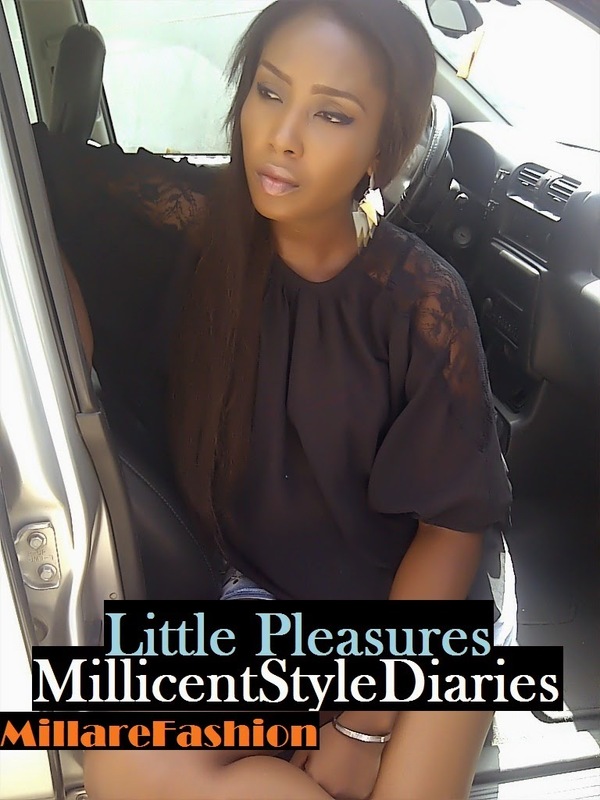 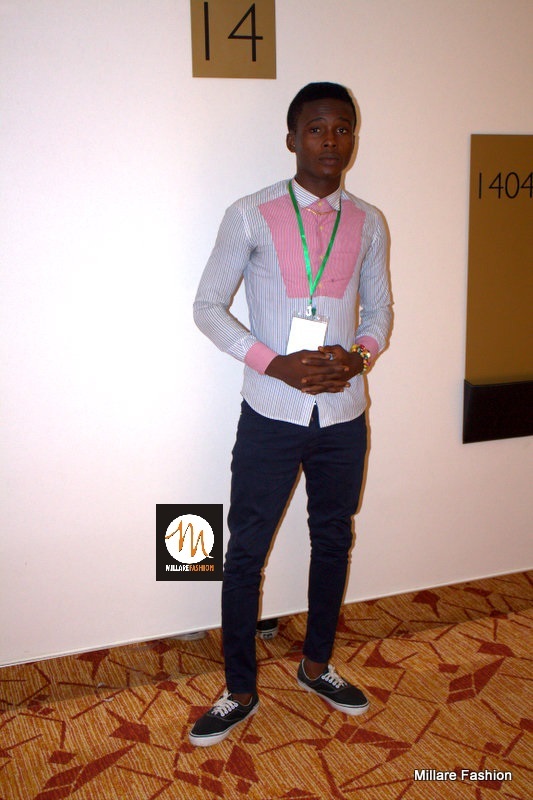 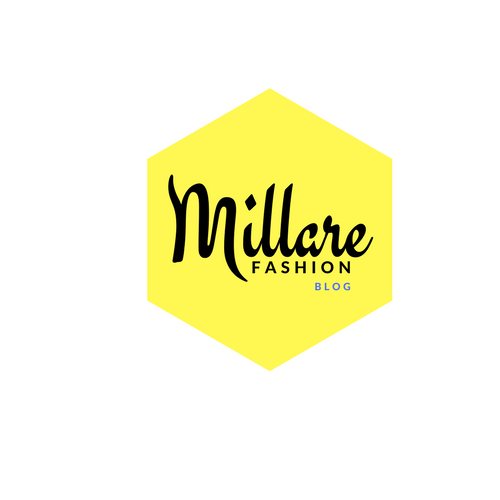 MILLARE Fashion: Miss Nigeria 2013 Red Carpet Pictures Series: Gents Crush. 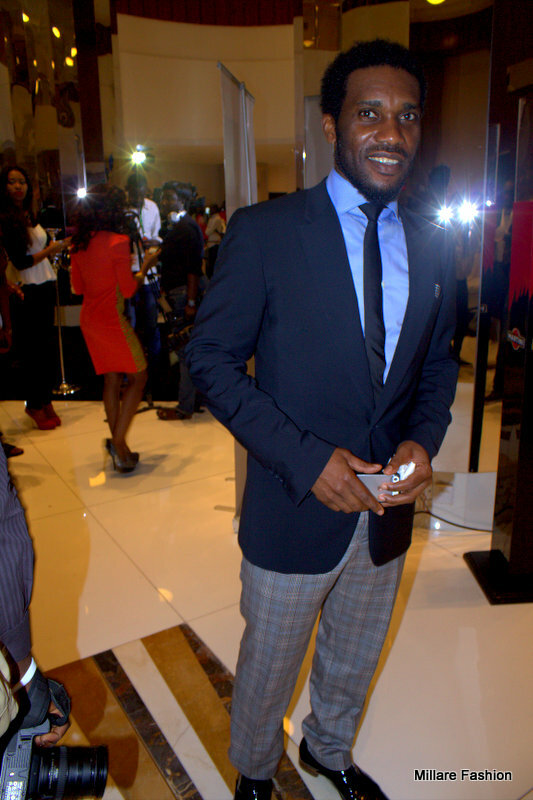 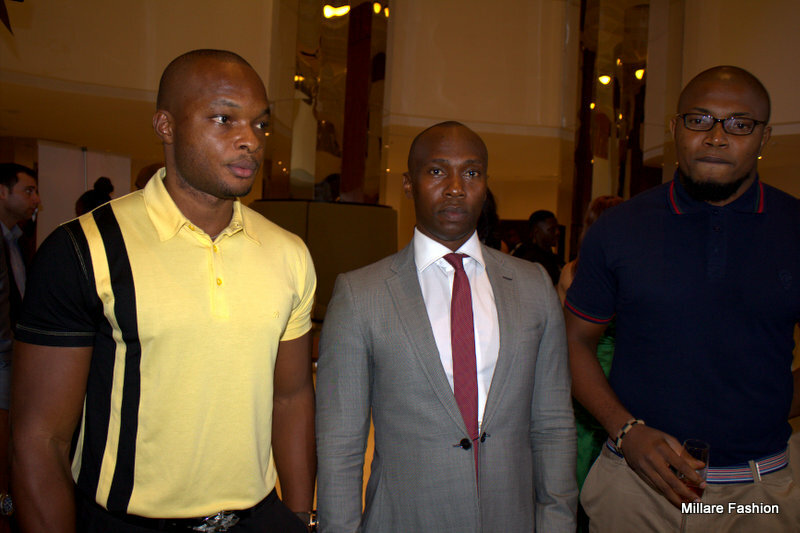 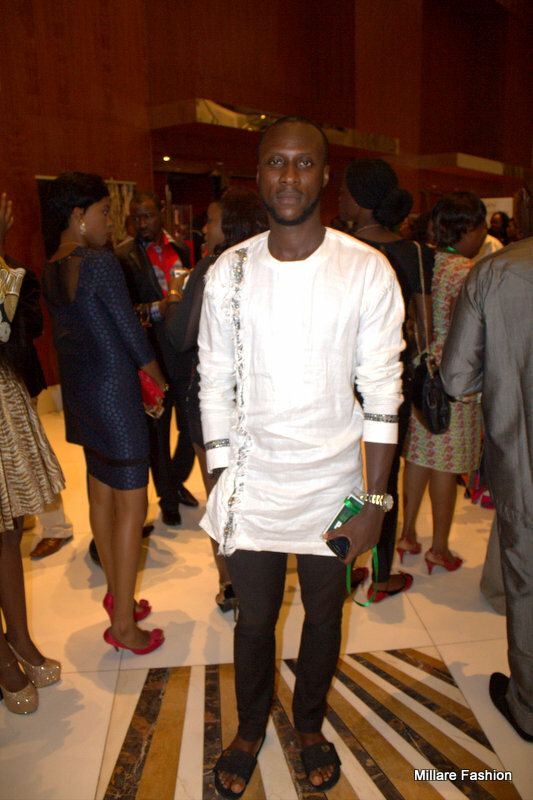 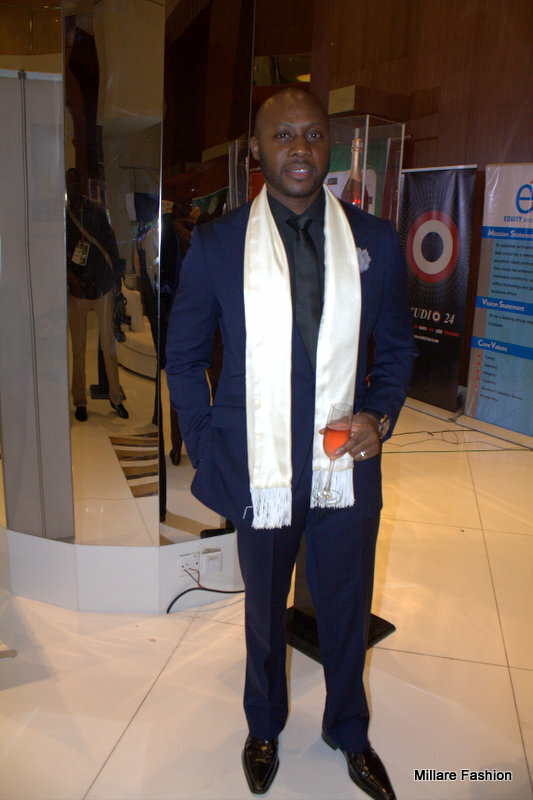 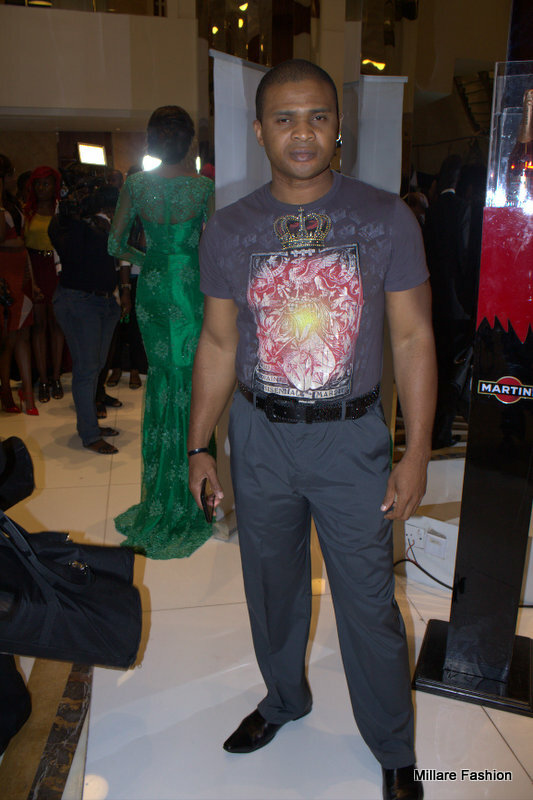 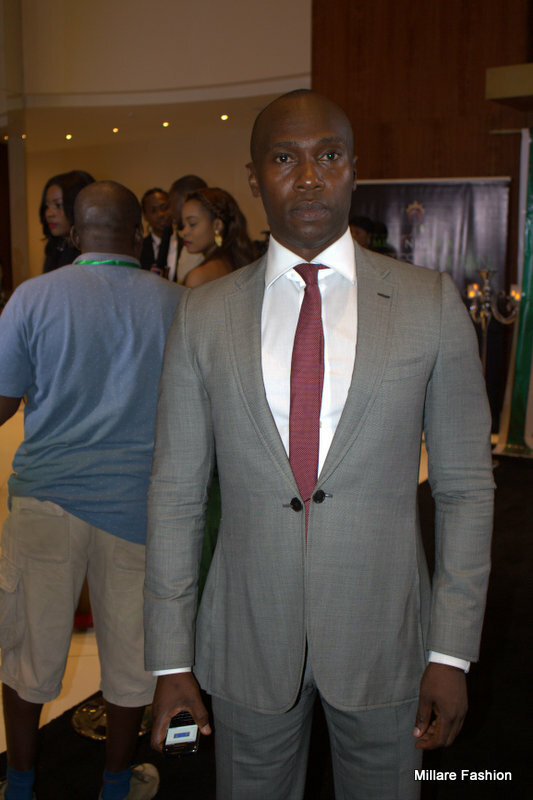 Miss Nigeria 2013 Red Carpet Pictures Series: Gents Crush. 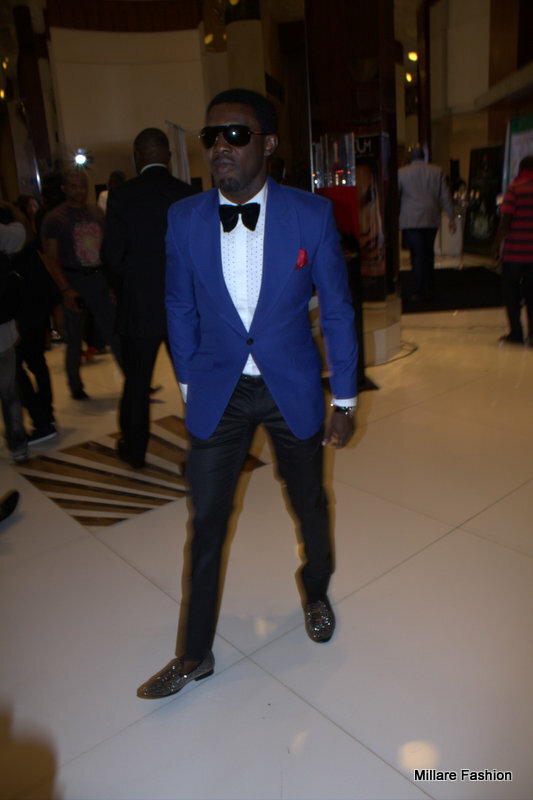 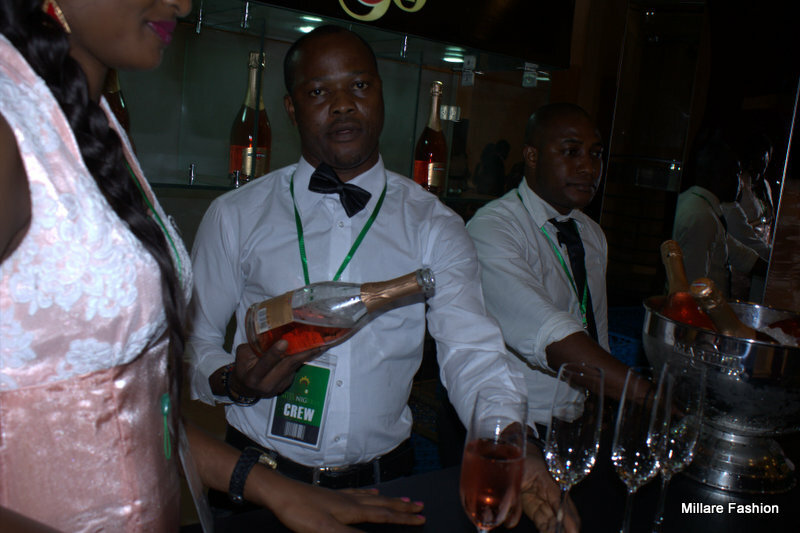 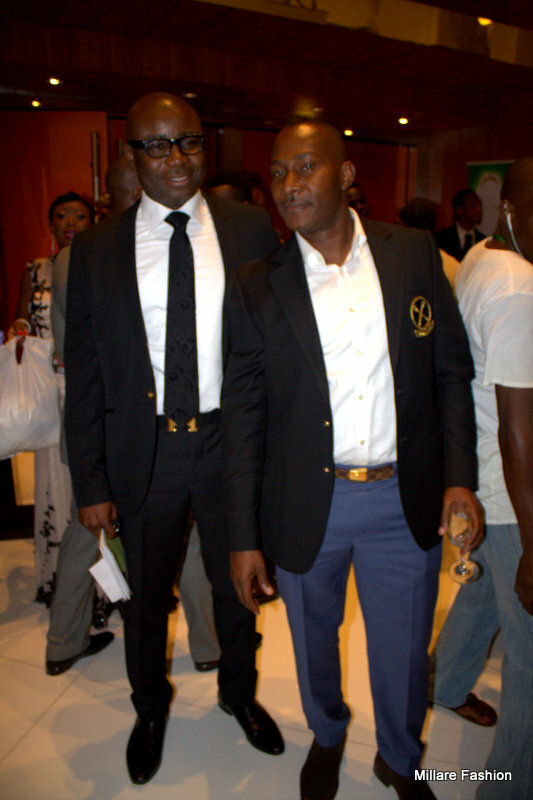 The Gents were out in full force at the red carpet for the Miss Nigeria 2013 finale at the Intercontinental Hotel Victoria Island Lagos. 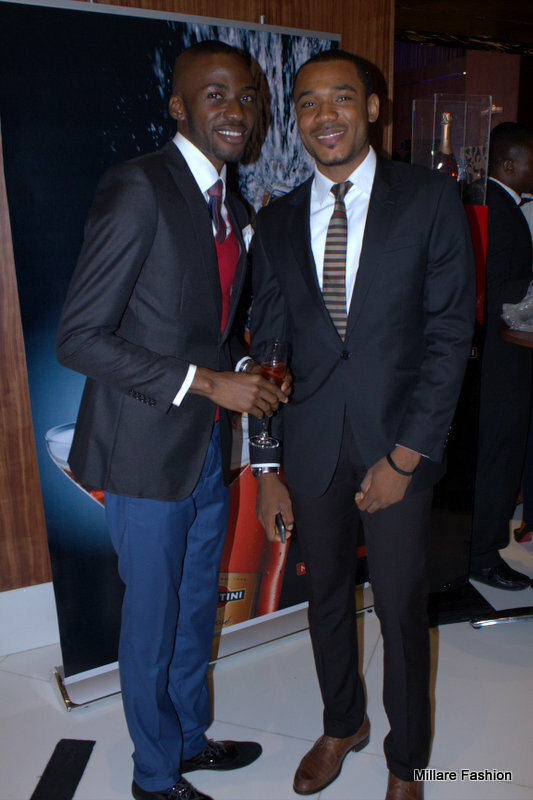 For once our Male fashionists didn't disappoint as they came out in all their style finery.